Summer has always been about casting out the dark and dreary with bright and fun colors. 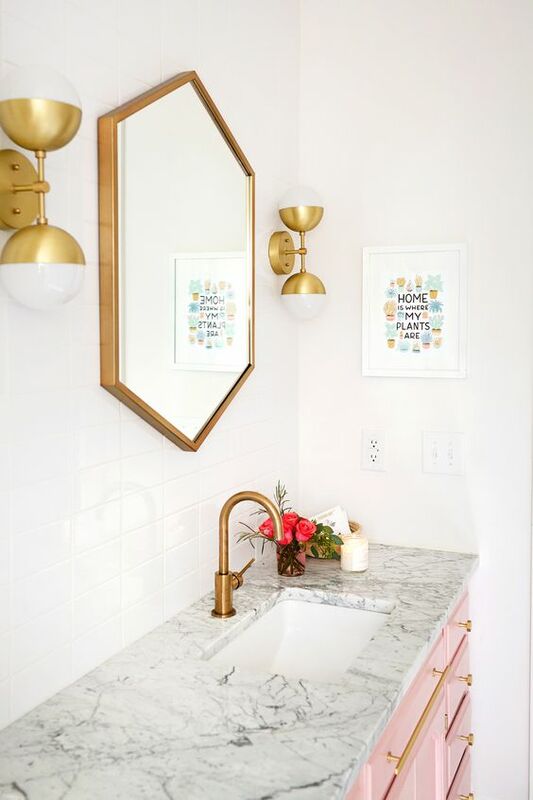 The Summer 2018 color trends sure do not disappoint us there, but there may be a few curveballs you wouldn't expect. This is a truly joyous and radiant color that exudes warmth, inspiration and vitality. Research shows that colors of the yellow family increase mental activity, awareness and energy. 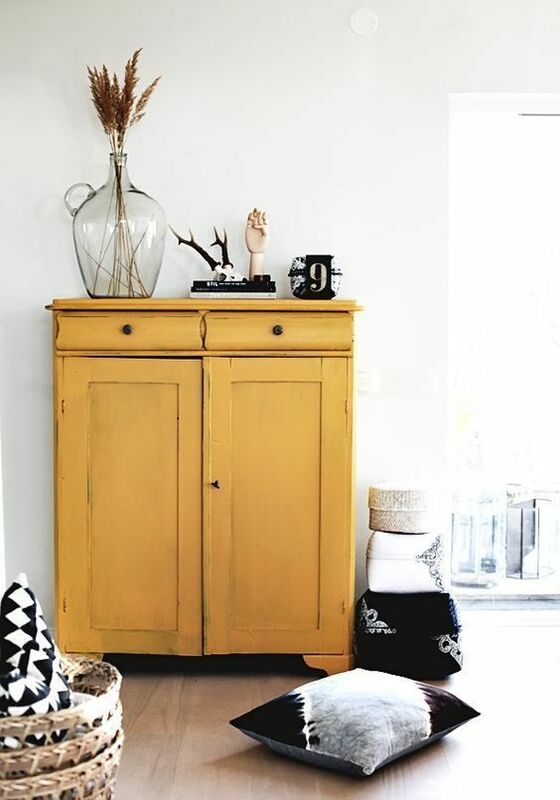 Incorporating yellow into your home promotes a sense of optimism, prompting feelings of happiness in all who enter. Greens represent growth and renewal. Adding different shades of green can add drama, contrast, richness and balance all at once, Shades such as sage have a soothing quality. Mixing it with whites and grays can create a contemporary look, while incorporating natural elements gives an organic feel. Dark blue represents knowledge, power, integrity, and seriousness. Navy is a fun way of adding drama and sophistication to any space whether it's on a wall or a piece of furniture. Pink is moving away from a little girl's room and into more spaces within the home. A soft and restrained pink, like blush, or a beige with pink undertones creates a soothing feeling. Here't that curveball we warned you about! Incorporating black into your space may sound like a daunting task, but it has great benefits. Black exudes strength and sophistication while creating amazing contrast when paired with bright colors and natural elements. While grays are still on trend, there tends to be a lot of frustration surrounding finding that perfect true gray shade. Skip the headache and opt for a warm white. The color is fresh, clean and airy without being too stark.